- Foreign pepper: Sree Chea, Kep, Kanpot (Combodia), Landa Belantoeng (Indonesia). Black pepper is packed in new jute bags of: 30 kg, 40 kg, 50kg, 60 kg net each. The weight of the bags depends on either the specific customer's requirements or on the grade of the goods. 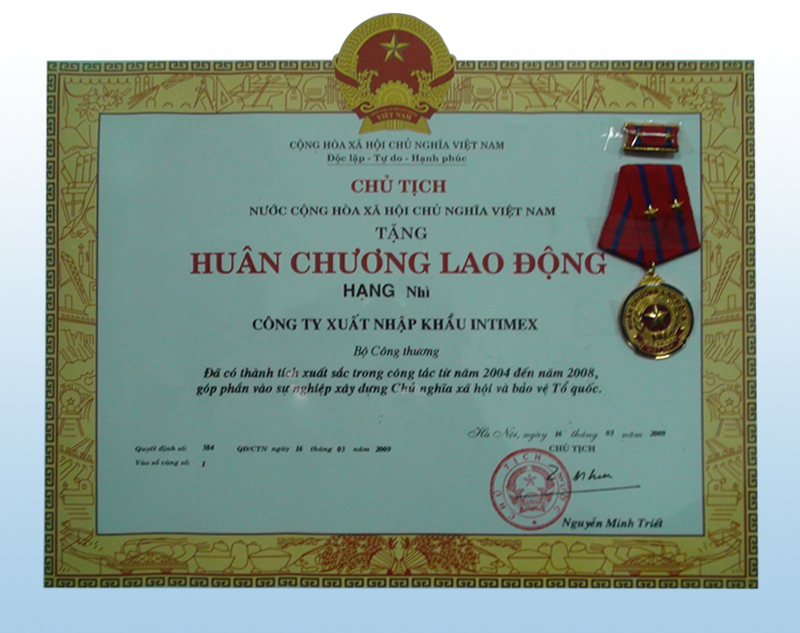 Intimex has a system of agri-processing factories, especially Tay Ninh station, fresh exporting pepper agriculture processing factory. These factories process and enhance agriculture quality, also store agri-products for high quality exporting products.